While the protests over US President Donald Trump's executive order on protection from terrorists continues to rage on, the question arises who could be the puppeteers behind this well-orchestrated movement. Geopolitical analyst and editor in chief of News Junkie Post Gilbert Mercier shed light on the matter. 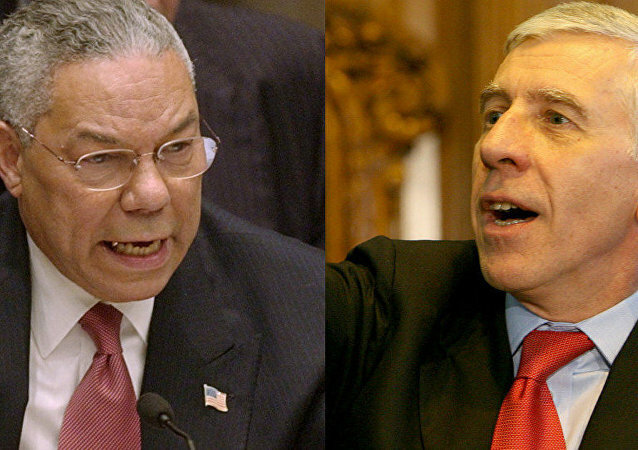 Emails between former UK Foreign Secretary Jack Straw and ex-US Secretary of State Colin Powell have revealed how the Brexit referendum result managed to deflect media attention from a damning report into the 2003 US-UK invasion of Iraq. More than 2,500 files from the organizations run by billionaire George Soros have been leaked by hackers on the DC Leaks webpage just waiting to be combed through.